The chief of Halifax Regional Police opens up about his battle with post-traumatic stress disorder in journalist Janice Landry’s new book, The Price We Pay. Chief J.M. 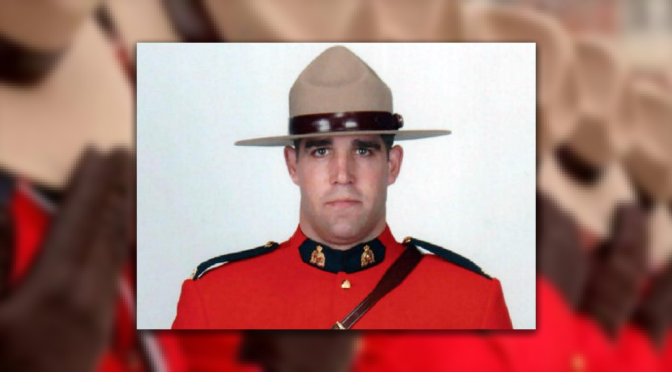 Blais was diagnosed in 2012 but told Landry of his plight during a June 2014 interview that took place shortly after three RCMP officers were killed in Moncton. “I’m deeply humbled that the chief would feel comfortable enough with me to open up and make this statement,” Landry said in an interview. Landry’s father was a career firefighter who, decades ago, saved an eight-week-old infant in a horrible house fire in Halifax. Landry’s book includes an interview with a man who came forward to say he accidentally started that fire as a young boy. The emotional fallout of the Moncton killings may have played a role in Blais opening up to her, Landry said. Blais, who was a Mountie for 25 years before he switched to Halifax Regional Police, spoke to her of more than a dozen officer funerals he’s attended and three challenging trips to Haiti. Landry hopes her book shines a light on people who face incredible challenges in their professions and elsewhere. Read more in The Chronicle Herald. 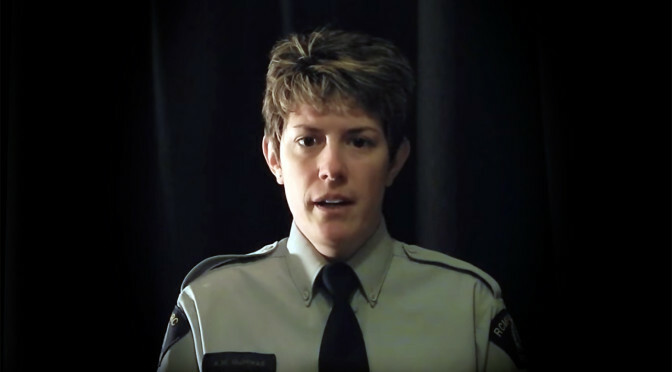 The Royal Canadian Mounted Police (RCMP) has distributed a video in which nine members of the RCMP reveal their distress and their experiences of post-traumatic stress disorder, a mental illness that contributed to the suicides of thirty Canadian first responders this year, according to the association Tema Conter Memorial Trust. A sense of duty and history drove Staff Sgt. 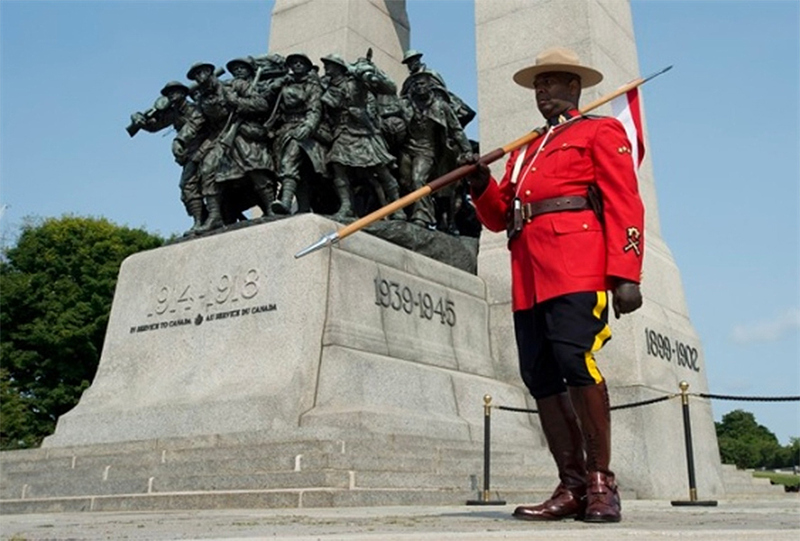 Dan Mayer of the RCMP to stand guard at the National War Memorial on Sunday. History because the sentry duties marked 115 years since an RCMP officer was awarded the Victoria Cross, the country’s highest military honour, for rescuing a wounded soldier while under fire. Duty because Mayer and others who took sentry duty had personal connections to the events of Oct. 22, when Cpl. 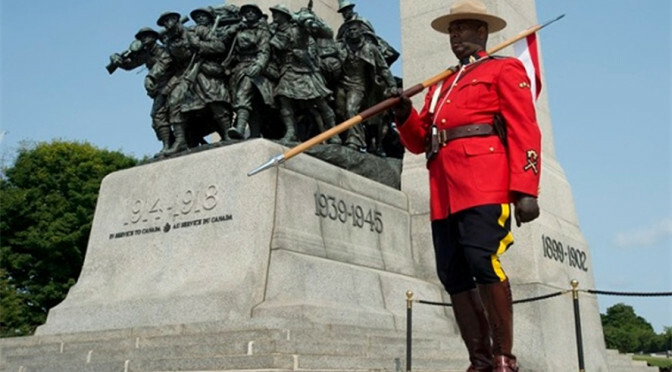 Nathan Cirillo was killed while standing watch over the Tomb of the Unknown Soldier. Some were among the first responders to the memorial after the shootings on Oct. 22, and others remain charged with protecting the country from terrorist threats. Read more in Westerly News. The Sunset Ceremonies is a time-honoured tradition in Ottawa, featuring the world-famous RCMP Musical Ride and the signature Sunset Ceremony. 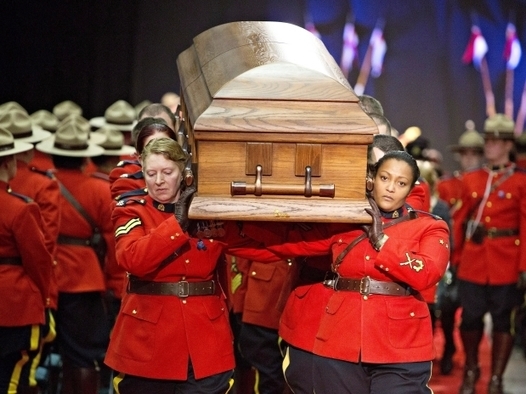 This year’s themes are the 50th anniversary of Canada’s national flag and honouring the Nation’s Heroes. Kids’ Zone that will include the DND kids’ obstacle course, petting zoo, face painting and much more. Find out more on the RCMP website. 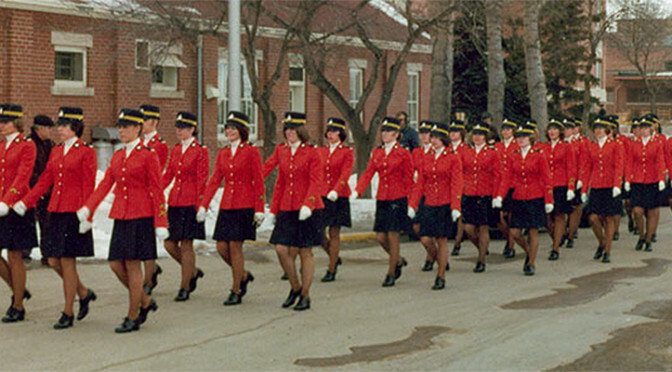 Thirty-two women made history 40 years ago today when they were sworn in as the first female police officers with the Royal Canadian Mounted Police (RCMP). 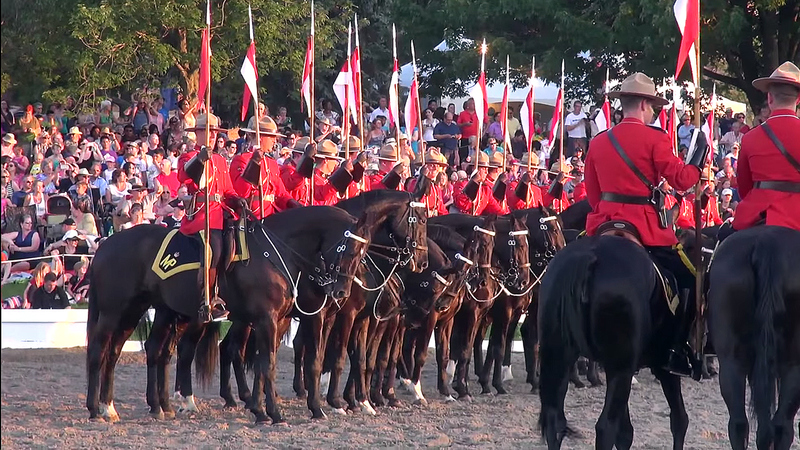 Within a week, they formed Troop 17 and started six months of training in Regina, Sask., at the RCMP Academy, “Depot” Division, changing the face of the RCMP forever. On March 3, 1975, 30 graduated and were sent to detachments across the country to blaze the trail for the thousands who’ve since followed. In recognition of the significant contribution of these women, and of all the women who’ve served as civilians dating back to the 1890s, the RCMP’s National Women’s Advisory Committee (NWAC) is launching a special section on rcmp.gc.ca to tell some of their stories. 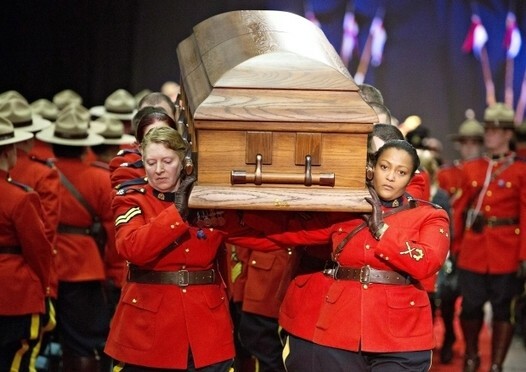 Read more on Royal Canadian Mounted Police website. 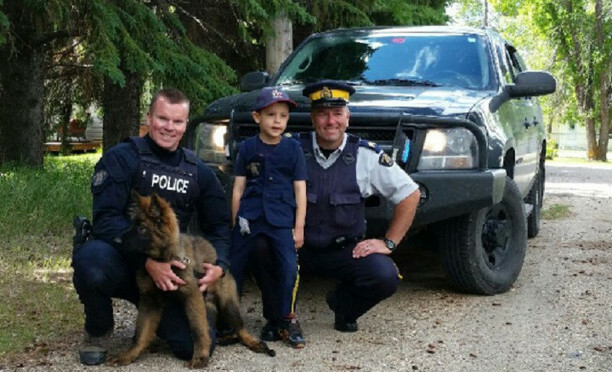 Five-year-old Jackson Antoniw met face to face with the RCMP service dog he helped name when Hector made a rare school visit. 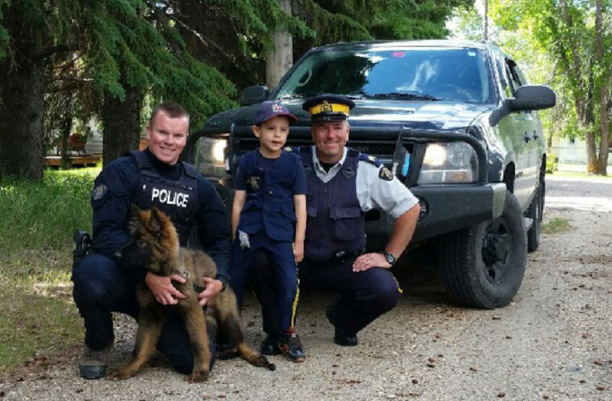 Jackson came up with the name Hector for one of the pups of the potential police service dogs born at the Police Dog Service Training Centre in Innisfail, Alta. 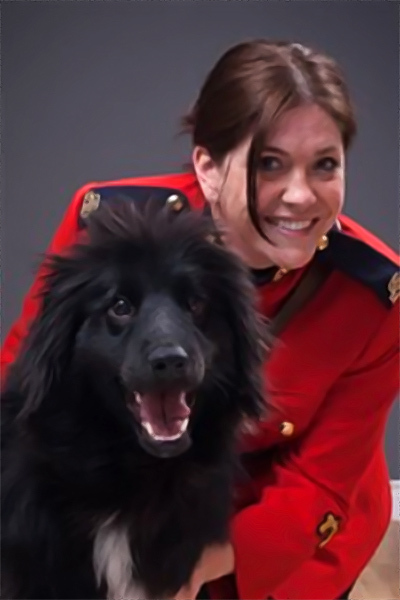 Hector was a hit and was announced a winner in the RCMP’s national Name the Puppy Contest. Read more in Global News. 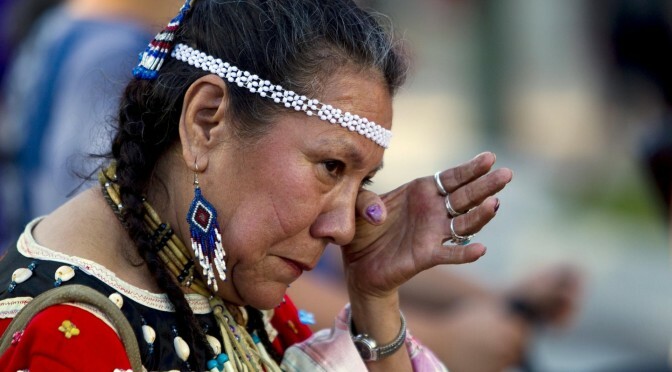 Last year, the Royal Canadian Mounted Police revealed there were nearly 1,200 cases of murdered and missing Aboriginal women over three decades. Police said Friday they have made progress in solving cases, but the numbers continue to grow. 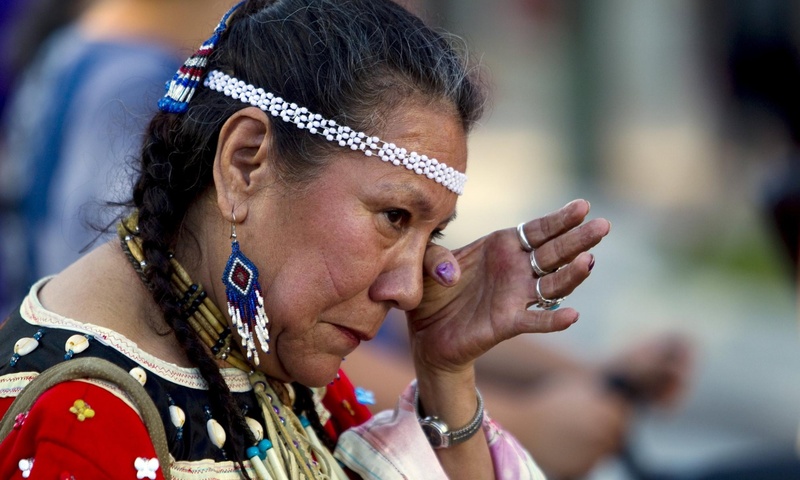 And the murder rate for Aboriginal women continues to be disproportionately high, with 17 homicides in 2013 and 15 homicides in 2014. 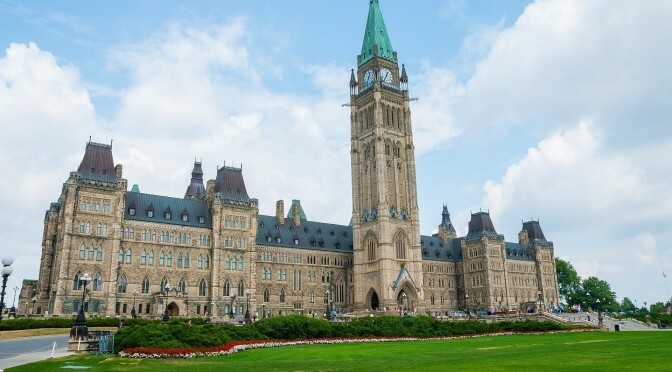 “The update confirms that aboriginal women are most often killed by men in their own homes, in their own communities, and reconfirms the need to target prevention efforts towards family violence,” RCMP superintendent Tyler Bates told a news conference. The Alberta government has launched a sweeping review of its bail hearings practices after a repeat offender with violent criminal history shot and killed a St. Albert Mountie in January. 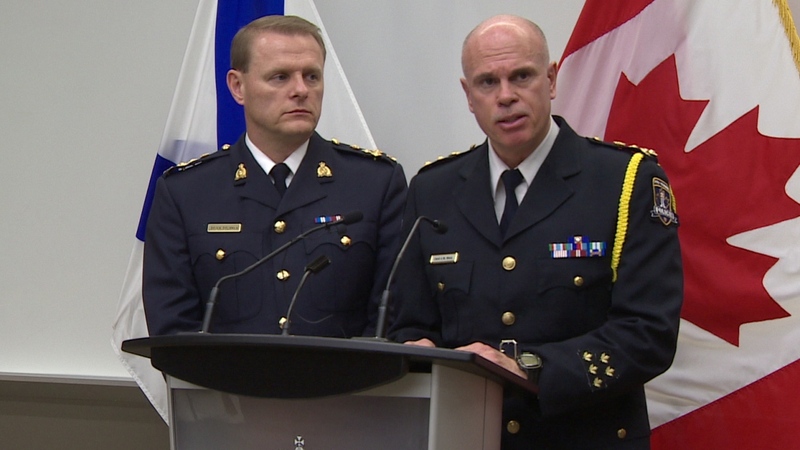 The report into the involvement of the Alberta Crown Prosecution Service with gunman Shawn Rehn recommends a further comprehensive review consider who may conduct bail hearings and in what circumstances, what information should be provided in bail packages prepared by police, and how best to ensure accuracy and availability of information, among other issues. “We need to know if an improved bail process can respect people’s rights, but at the same time, better protect our communities and police,” Justice Minister Kathleeen Ganley said Tuesday after the 49-page report was released. Read more in Vancouver Sun.